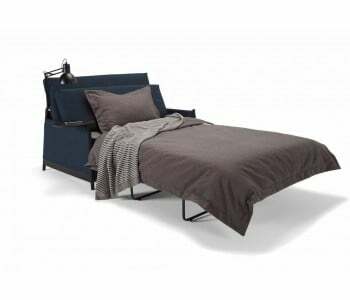 King Single Sofa Beds We bring to you a variety of sofa beds that feature smart and innovative designs. Infusing modern contemporary style into a compact and multi-functional furniture, our premium sofa beds are an attractive addition to any living space. We have a great range of compact sofa beds that can transform into a king single sofa bed. 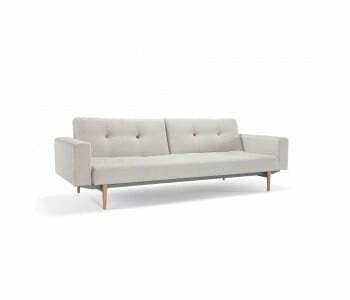 With a king single sofa bed, you get a sofa that can comfortably sit up to three guests. Our hand-picked king single sofa beds can easily be transformed and changed into a king single bed. In as little as three easy movements, your sofa bed turns into a king single size bed in a matter of seconds. 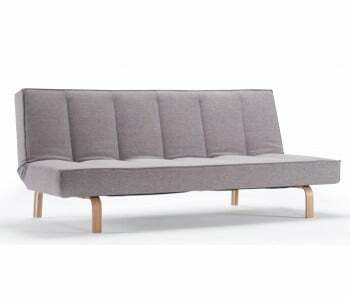 Once the sofa transform into a king single bed, you get a sleeping surface that provides you with perfect size as it is just as long as a queen size sofa bed but not as wide. With our king single sofa beds, you get a versatile that’s just the right size, thus making it a great long lasting investment. We bring to you a variety of sofa beds that feature smart and innovative designs. Infusing modern contemporary style into a compact and multi-functional furniture, our premium sofa beds are an attractive addition to any living space. We have a great range of compact sofa beds that can transform into a king single sofa bed. With a king single sofa bed, you get a sofa that can comfortably sit up to three guests. Our hand-picked king single sofa beds can easily be transformed and changed into a king single bed. In as little as three easy movements, your sofa bed turns into a king single size bed in a matter of seconds. 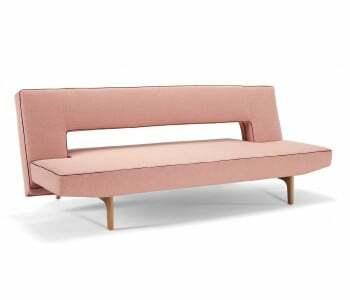 Once the sofa transform into a king single bed, you get a sleeping surface that provides you with perfect size as it is just as long as a queen size sofa bed but not as wide. With our king single sofa beds, you get a versatile that’s just the right size, thus making it a great long lasting investment.